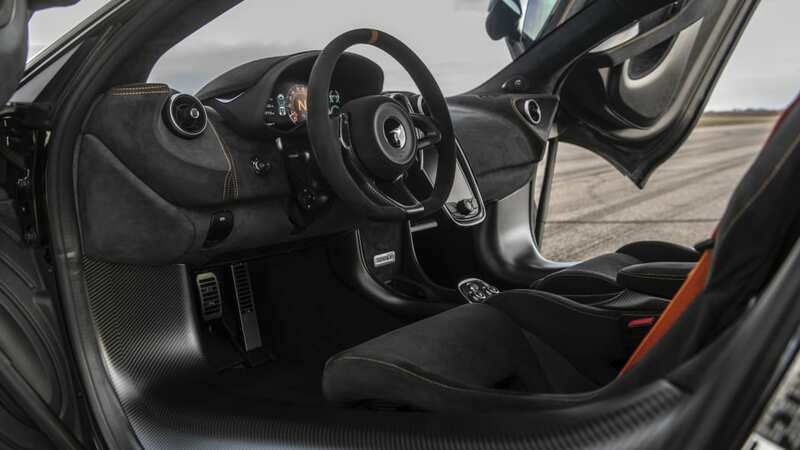 Last summer, McLaren launched the 600LT as a a vehicle for people that a bit more performance than what's offered by the 570 line. It's significantly lighter, and has a few more horsepower. 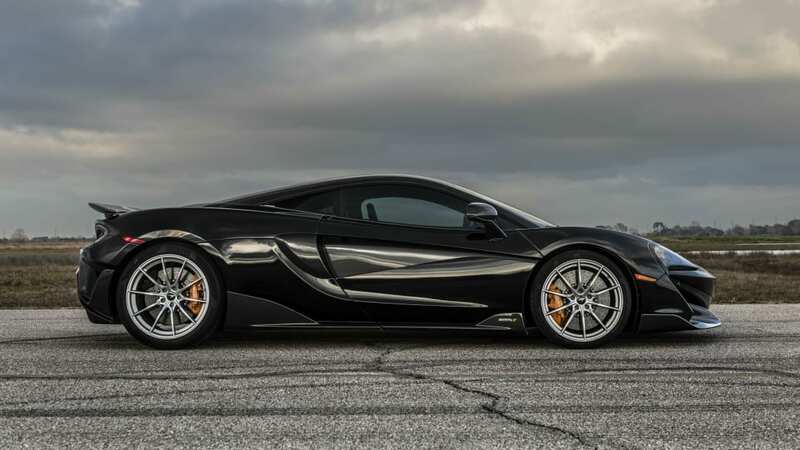 But if that's still not enough, Hennessey Performance is offering a range of upgrade packages ranging from 708 to a whopping 1,001 horsepower. 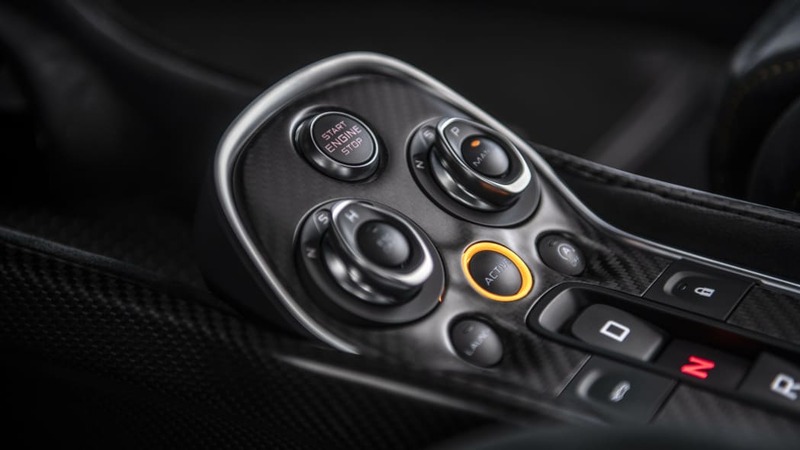 Each package is basically the same as those available for the 570 models, but with 600LT adaptations, such as having the exhaust exit through the top of the engine cover. 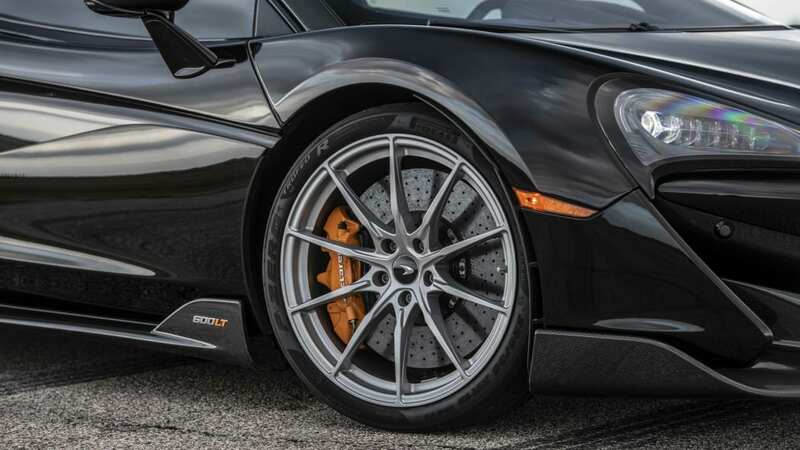 The HPE 700 package adds high-flow air filters, an ECU tune and stainless exhaust to hit 708 horsepower and 635 pound-feet of torque. The HPE 800 package adds a more potent turbo and upgraded intercooler system to hit 805 horsepower and 722 pound-feet of torque. The HPE 1000 package is the most extreme, and swaps the single factory turbo for twin turbochargers and an aftermarket Motec ECU. It also features stainless exhaust manifolds and an unspecified transmission upgrade. 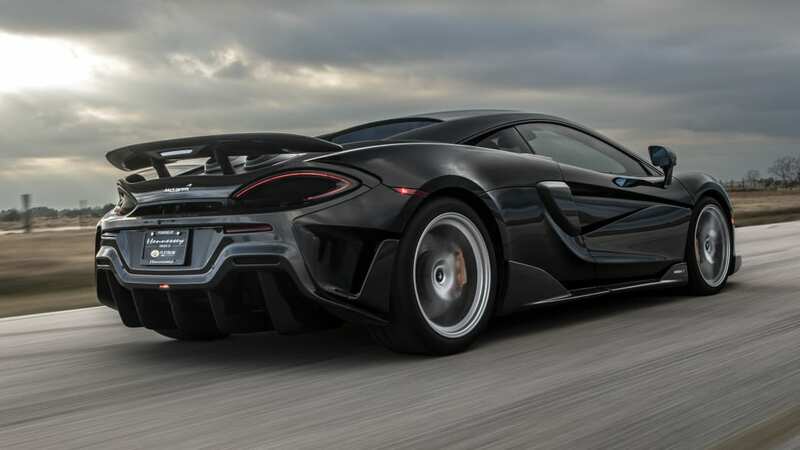 Output is 1,001 horsepower and 865 pound-feet of torque. 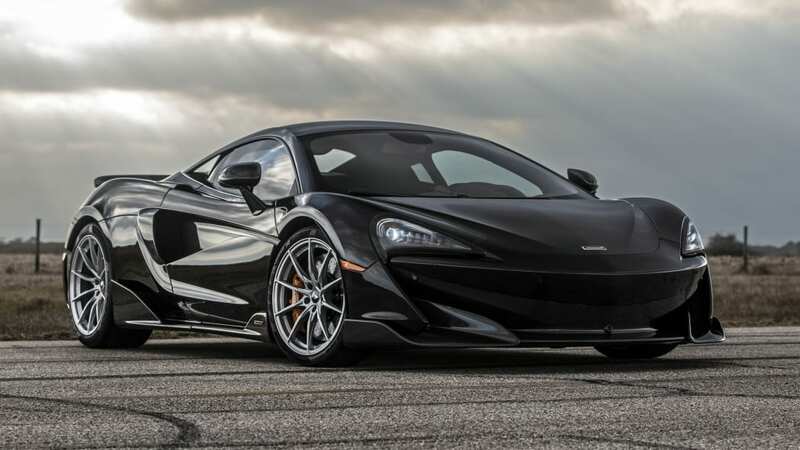 The company says this version should hit 60 mph in 2.1 seconds and complete the quarter-mile in 9.6 seconds. The various packages will be available soon. The HPE 700 package is the cheapest at $17,950, followed by the HPE 800 at $34,950. 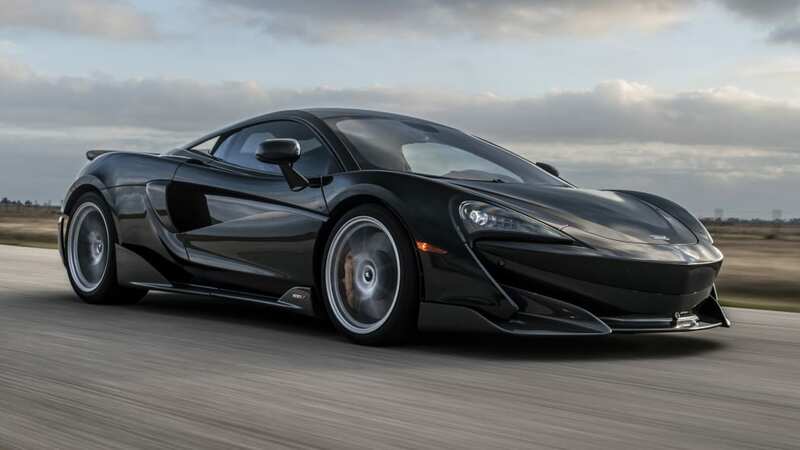 The HPE 1000 package tops the charts at $99,500. Naturally, all of these prices are for the parts and installation only, and you'll still have to supply the car.